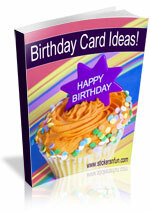 Today I wanted to share with you one of my free card making ideas that I sent to my Card Making Classroom subscribers. What is Card Making Classroom? 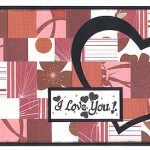 It’s a free newsletter that I send every week through email featuring card making classes like this one.